Not too many real flesh and blood cowboys left these days, but for those guys who need to gear up for a long day in the saddle, wherever that may be, our Ol’ Cowboy Leather beard oil is a great way to start the day. 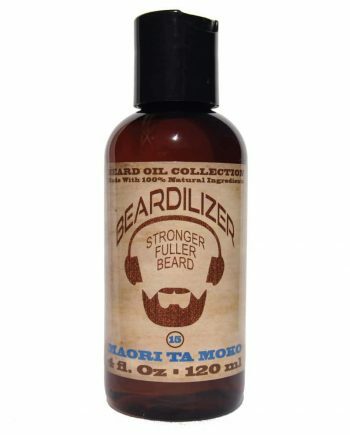 All of our beard oils contain the same high-quality ingredients extracted from plants and botanical sources all around the world. 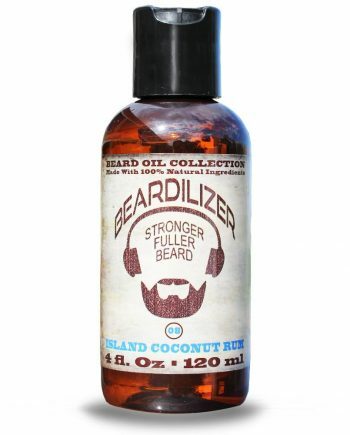 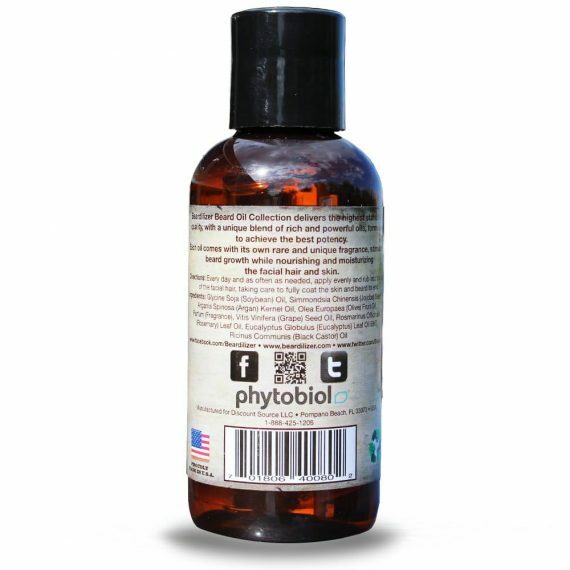 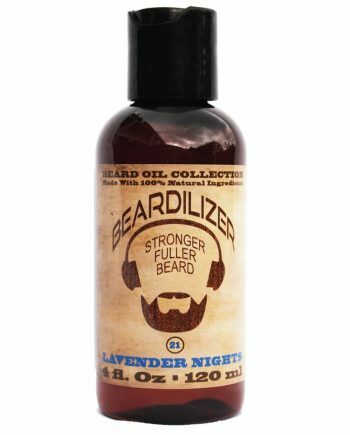 These oils are carefully chosen for their unique therapeutic properties: stimulation of beard growth, nourishment and fortification of beard hair follicles, and cleansing and refreshment of facial skin. 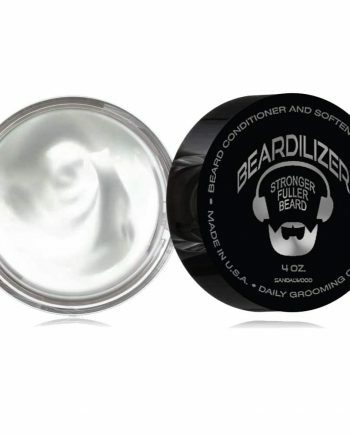 Protect the investment you’ve already made in growing your beard by practicing a consistent care and grooming routine for your beard thereafter. With daily use of our quality beard oils, we can promise that you will have the healthiest, shiniest beard possible.